Who Are We?AMADOR PUBLISHERS specializes in fiction and biography of unique worth and appeal, outside the purview of mainstream publishing. Based in Albuquerque, New Mexico, the press started as a self-publishing venture when Harry Willson received the following letter from a New York literary agent: "This is fresh and new and heartfelt, and the world needs it, and I'm not going to do it." So, who needs New York? Harry and his wife Adela Amador decided they didn't. They published DUKE CITY TALES to launch their press, and then A WORLD FOR THE MEEK, the title that had been turned down. These releases were met with a flood of manuscripts from other aspiring authors, a few too good to turn away. And so a new publishing company was born. 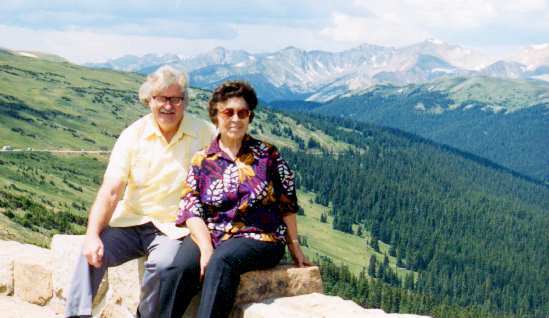 All of the Amador titles, in one way or another, touch on themes and principles important to Harry and Adela -- peace, equality, respect for all cultures, and preservation of the Biosphere. 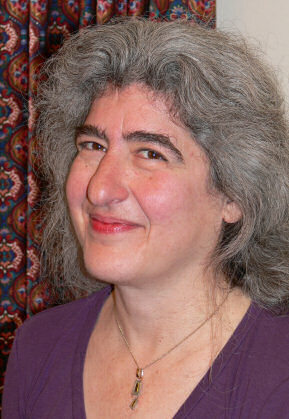 Passing the BatonAs of January 1, 2010, author-artist Zelda Gordon (a.k.a. Zelda Leah Gatuskin) has taken the reins of Amador Publishers, LLC as owner and Editor in Chief. Zelda's goal is to bring Amador into the digital age while staying true to Harry and Adela's humanist ideals and original mission — to provide a venue for authors unable or unwilling to fold themselves into the narrow slots assigned by the conglomerate of national presses and distributors. Digital Face, First Place, Science Fiction & Fantasy, 2017. So far, a dozen pre-2010 titles have also been converted to e-books, and more will follow. And we are beginning to issue new printings of our early titles using the print-on-demand method. This makes the titles more widely available in print even as we dispose of old inventory, reducing costs all around, while we freshen up covers and correct any errors that slipped through the first time. All it takes is time, (30 years of experience,) and just little bit of money. Publishing doesn't cost nearly as much as it once did, when we'd print a first run of 3,000 books. Still, it's taking more than has been coming in of late. Please support our effort by buying books and sharing our links with other readers. Our titles published since 2010 are in the digital pipeline and available from your favorite vendors, and the backlist titles are soon to follow. All of our print editions can be ordered directly from the this website using the online payment buttons or our print-and-mail order form. We have books to suit a wide variety of reading tastes, and with your support there will be more enjoyable and inspiring titles to come. I don't know about you, but books have saved my life—my sanity, my humanity, my creative spirit—more than a few times. Now I'm trying to save a publishing company. I could use your help.